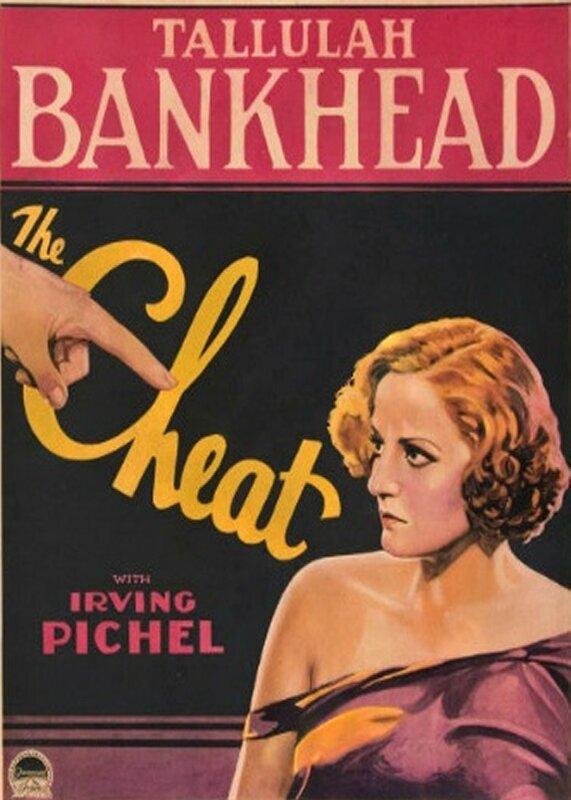 The Cheat (1931): Tallulah Bankhead plays a troublesome wife with dreams of glamorous living. Frustrated with her husband's interminable promise that he's soon to make a windfall, she gets mixed up with a globetrotting millionaire who takes a shine to her. Pretty soon it's "Indecent Proposal" six decades early; the globetrotter offers Tallulah money but it's obvious what he expects in return. 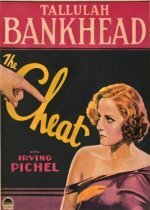 A hammy melodrama, what most impressed me about The Cheat were the sets, which combine `30s art deco with a Hollywood idea of "oriental."